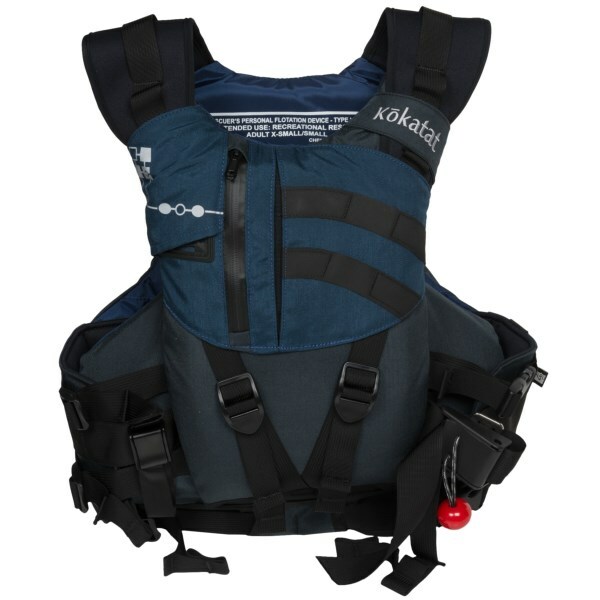 Kokatat PFD Belly Pocket - The PFD Belly Pocket by Kokatat is a simple and convenient way to keep what's most important to you by your side when you are spending a day on the water. 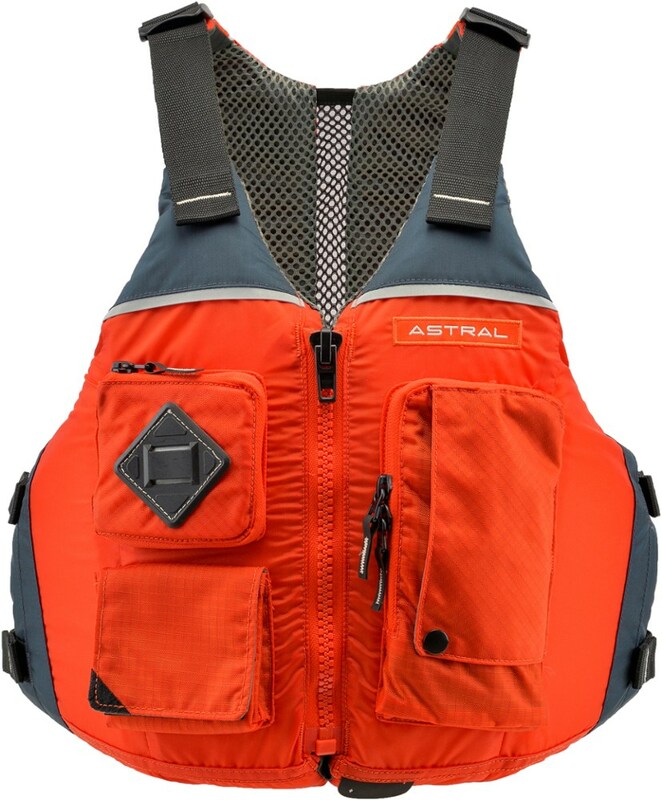 Made from 500D Cordura, it attaches to the Poseidon, Maximus, Maximus Prime & Maximus Centurion PFD's (sold separately) for added storage. 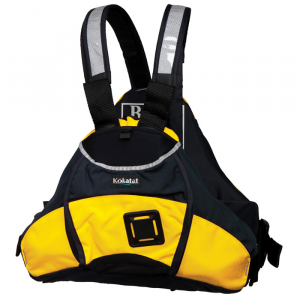 The Belly Pocket offers multiple pockets for organizing all of those important things you are never quite sure what to do with. 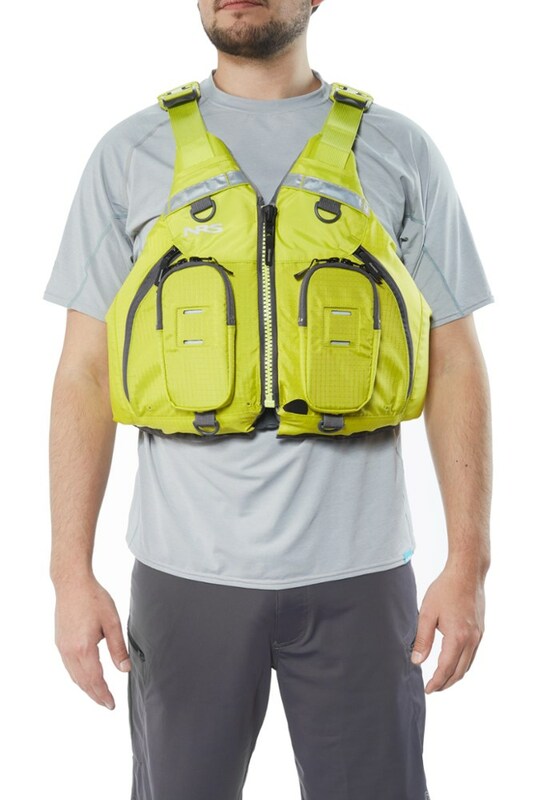 It has a VHF radio sleeve, and the quick release side attachment points allow you to access the shoulder adjustments and PFD zipper. 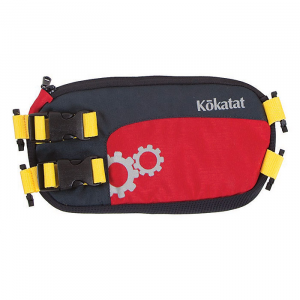 Sometimes you just need a little help with organization, the Kokatat PFD Belly Pocket keeps everything you need close at hand. 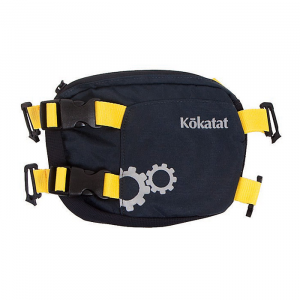 The Kokatat Belly Pocket is not available from the stores we monitor. 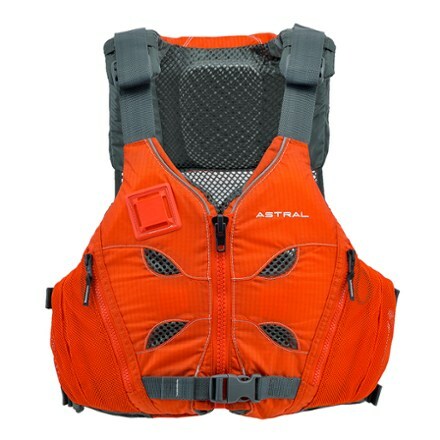 It was last seen March 11, 2019	at Outdoorplay.